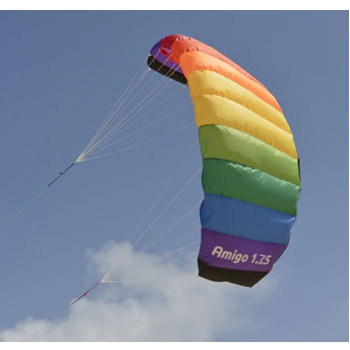 The Skydog team includes legendary kite gurus that help them stay on the leading edge. 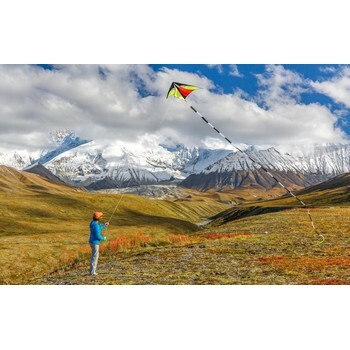 World Class sports kite flyer Dodd Gross has drawn upon 25 years of competitive experience and infused this knowledge into the ultimate selection of framed sport kites. 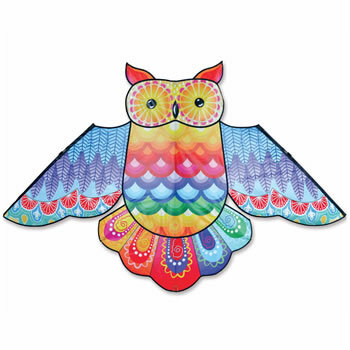 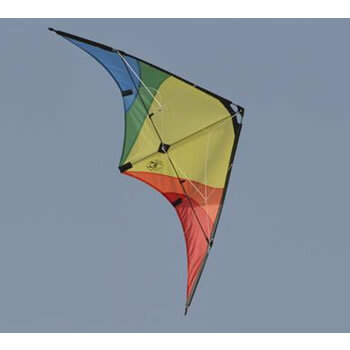 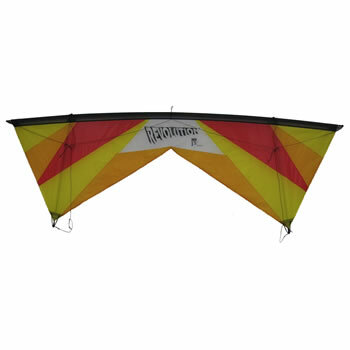 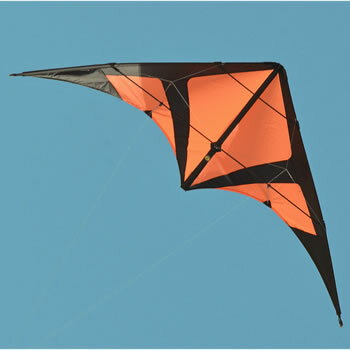 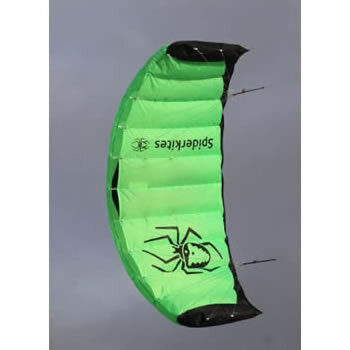 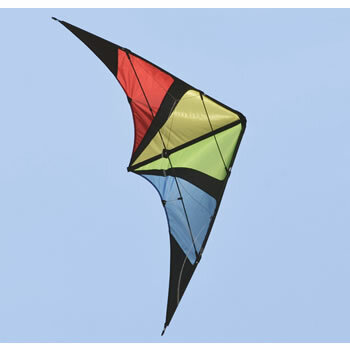 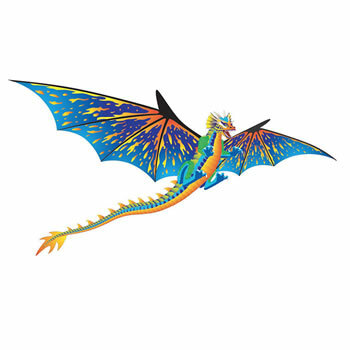 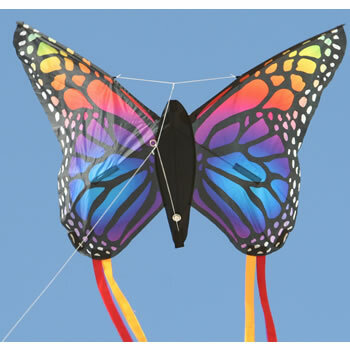 Skydog's sport kites cover every pilot's skill and experience level from beginner to pro.